EDIT FOR WEATHER: We’ll be moving the Happy Hour INSIDE of the hotel at the first-floor restaurant. 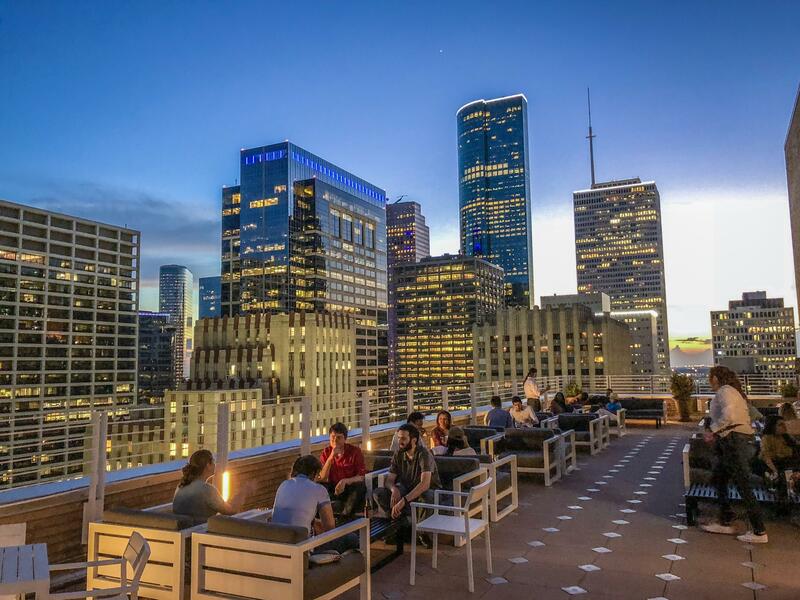 Head downtown for a special rooftop happy hour at Le Meridien’s Z on 23 Bar! 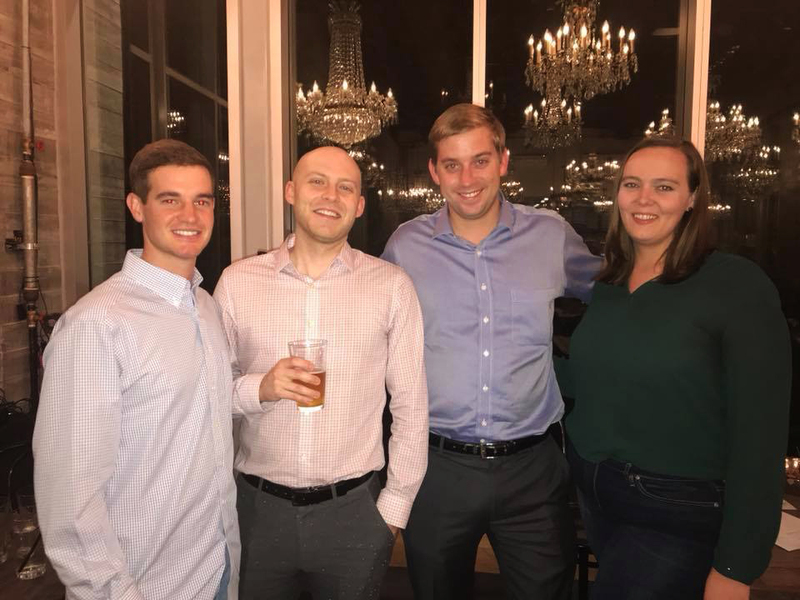 Learn more about what Buffalo Bayou Partnership’s YP group, The Currents, are all about while you sip under the Houston skyline. This is a member and non-member happy hour, so we’re looking forward to getting to know new people! Please contact Jessica McFall for any questions. Appetizers will be provided by Le Meridien and there will be happy hour specials from 6-8pm.